The best possible coffee has all the best ingredients – and that includes the water you use to brew. So, What's the best bottled water for coffee machines? Avoid transferring chemical flavors to your cup of Joe by using premium bottled varieties. And if you live in a hard water area, bottled water will extend the life of your coffee maker too. If you’re not sure which brand to try, you’ve come to the right place! Read on! For the best flavors, the Specialty Coffee Association of America recommends using bottled water with a neutral pH. Anything between 6.5 and 7.5, they say, is acceptable. Crystal Geyser hits that perfect 7. Crystal Geyser is natural spring water, rather than purified water from city supplies. And unlike many other brands, each bottle contains water from only one location. Environmentally aware coffee drinkers will also be pleased to know that it’s bottled close to the source, minimizing transportation. Depending on where you’ve bought your supplies, your water will have come from one of six different locations. The description reads like a bucket list for lovers of rugged wilderness. There are springs in the Shasta National Forest in northern California, and near Olancha Peak in the southern Sierra mountains. Others rise up in Moultonborough in New Hampshire, in the midst of the Ossipee mountains. There’s a source in the middle of the middle of 2,500 acres of protected forest in Johnstown, New York. And another in South Carolina’s Blue Ridge Mountains. The final spring rises in the vast Charokee National Forest, in Benton Tennessee. 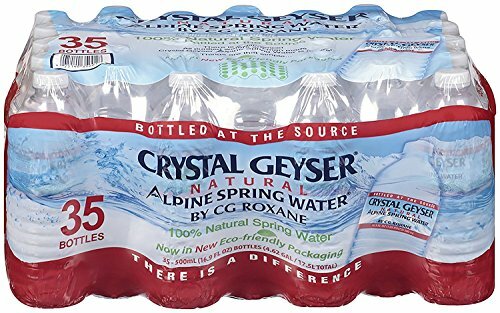 All those beautiful and protected locations aside, however, it’s worth noting that Crystal Geyser does come in plastic bottles. On the positive side, they’re recyclable and BPA-free. Another natural spring water, Volvic is bottled in the region of Auvergne in France. More specifically, it’s taken from the site of a dormant volcano. It’s the passage of rainwater and snowmelt through the volcanic rocks that gives Volvic its mineral content and clean flavor (1). The water continues downwards until it hits a granite bed, and it’s extracted from 90 meters below the surface. On its way, it’s filtered through no fewer than six layers of volcanic rock. The result is a unique combination of minerals and electrolytes. Importantly for the flavor of your coffee, Volvic is another spring water with a neutral pH. And, along with Crystal Geyser, it gets the seal of approval from coffee scientist Jim Schulman. This is another water that comes in plastic bottles, but they’re made of polyethylene terephtalate, or PET. PET is inert, so it won’t give off chemicals to contaminate your drink, even if it’s kept in the fridge. All the way from Iceland, this spring water comes from the Ölfus Spring. Like Volvic, we have a volcano to thank for its existence. An eruption over five thousand years ago brought the spring to life. Today, the area is surrounded by an exclusion zone stretching over 128,000 acres, keeping it a pristine wilderness. Its filtration through volcanic rocks gives the water a low mineral content and clean taste. So far so good. The pH, though, is more alkaline than ideal for coffee making, coming in about 8.6. So why include it in this list? Firstly, some people believe using more alkaline water results in coffee that’s easier on their digestive systems. So if you’ve got a sensitive stomach, it might be worth a try. 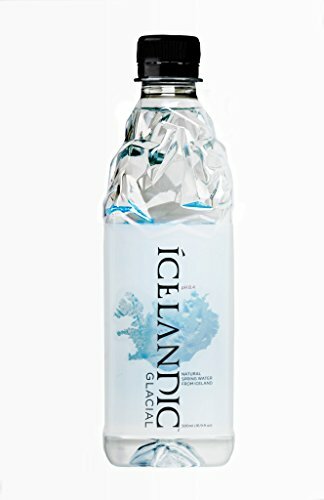 Secondly, Icelandic Glacial was the first bottled water anywhere in the world to be certified as carbon neutral. That’s something worth raising a glass – or a coffee cup – to celebrate. 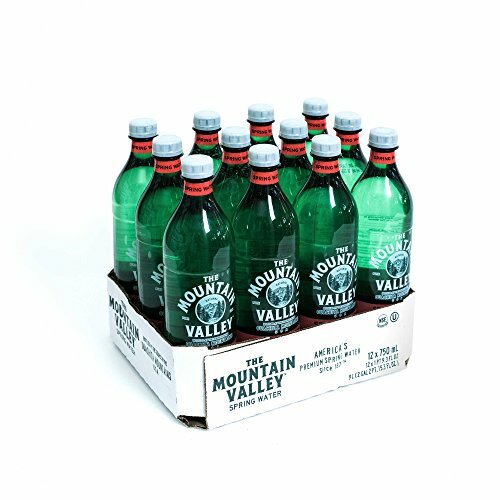 An all-American spring water, Mountain Valley has been twice named “best tasting water in the world”. Yes, there is such an accolade, and it’s awarded each year at the Berkeley Springs International Water Tasting. Perhaps unsurprisingly, the manufacturers claim it’s perfect for coffee. It has, they say, the right balance of metallic ions and dissolved oxygen to bring out the flavor of the beans. We’ll be honest: this sounds like mumbo-jumbo to us. The clue to how much oxygen is in all water is that chemical formula, H2O (2). It’s also worth noting that the pH of Mountain Valley is 7.8, just above the SCAA’s recommended upper limit. But there’s no denying this is a refreshing, clean tasting water. And when it’s got a flavor this good, we have to recommend trying it for your cup of Joe. Mountain Valley is bottled at source in the Ouachita Mountains, where it’s been extracted since 1871. And unlike some of the other waters on this list, it’s available in a glass bottle. You can also choose BPA-free plastic if you prefer. The first thing you’ll notice about this spring water is its striking packaging. It comes in a deep blue glass bottle that’s so pretty you’ll want to keep it on display in your kitchen. The bottles come in two sizes – 12 ounces and 28 ounces. 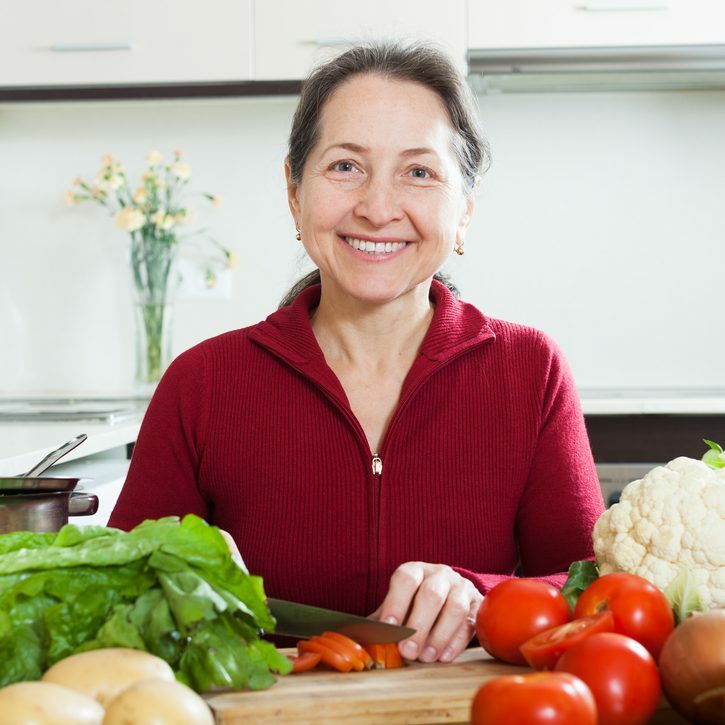 Sodium free and low in minerals, Saratoga markets itself as a premium product. It’s been bottled in the USA since 1872, and by the 1930s it had gained fans all over the world. As its popularity grew, it outgrew its original production facility and a new one had to be built. 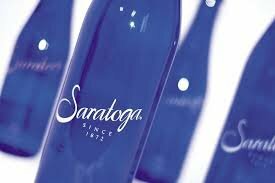 Even today, though, the water is still bottled at source in Saratoga Springs, in the state of New York. Saratoga has a light, pure taste that won’t introduce any unwanted flavors into your coffee. And its 2018 water report notes an “in house average” pH of 6.89. That’s pretty much spot on for your coffee brewing. It is, however, pricier than other options. On the plus side, you can always reuse those beautiful blue bottles to hold flowers or candles! 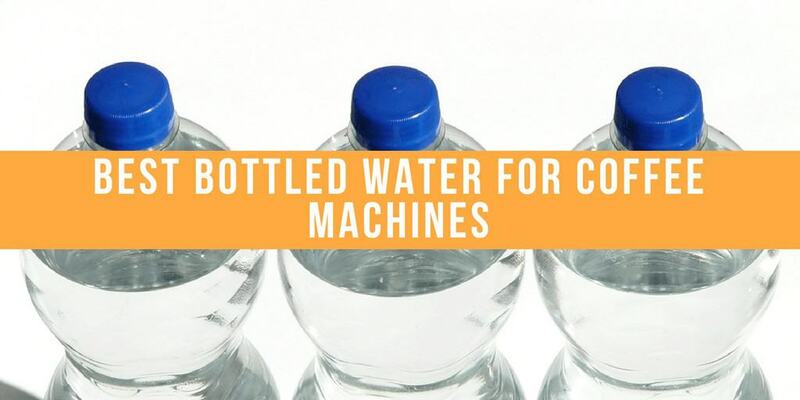 We hope you’ve enjoyed our round-up of the best bottled water for coffee machines. The right water really can make a difference to the quality of your beverage. So why not experiment with some different options and see which one you prefer?